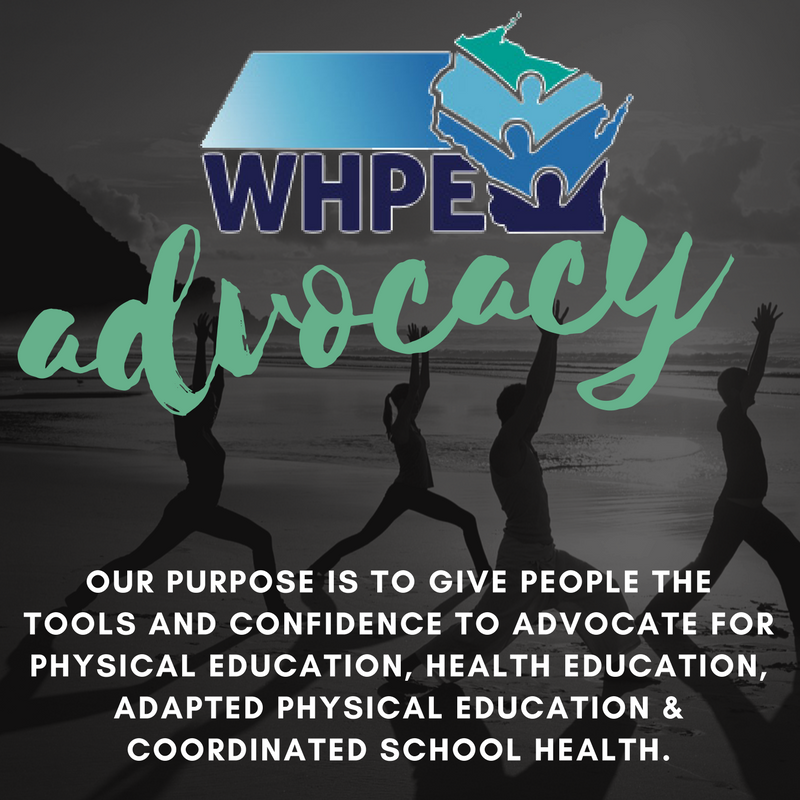 For more than a century, Wisconsin’s health and physical educators have been willing to share their ideas and best practices to insure that our students receive the highest quality of instruction. Our only two missions are to provide professional development opportunities for our members and to be advocates for our profession. To that end, WHPE depends on a dedicated team of volunteers and a paid staff of two. Nicole Popowich, our program specialist works in the main office in Mitchell Hall and I work from my home office near Madison. We are both committed to serving our members and helping professionals stay connected. You can contact me anytime at kbakken@eagle.uwlax.edu or cell phone 608-792-1214. Peace and Health to all.